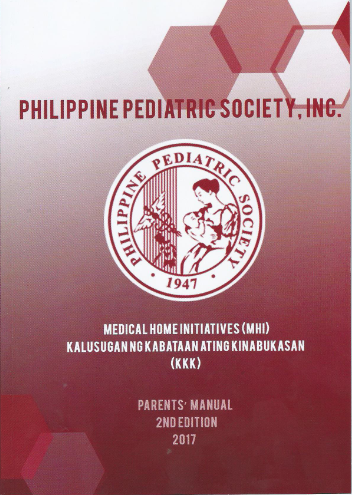 PPS Davao Southern Mindanao Chapter Induction 2016 | Philippine Pediatric Society, Inc. The new officers of the Davao Southern Mindanao Chapter were inducted last June 18, 2016. The inducting officer was no less than the President, Dr. Alexander O. Tuazon. 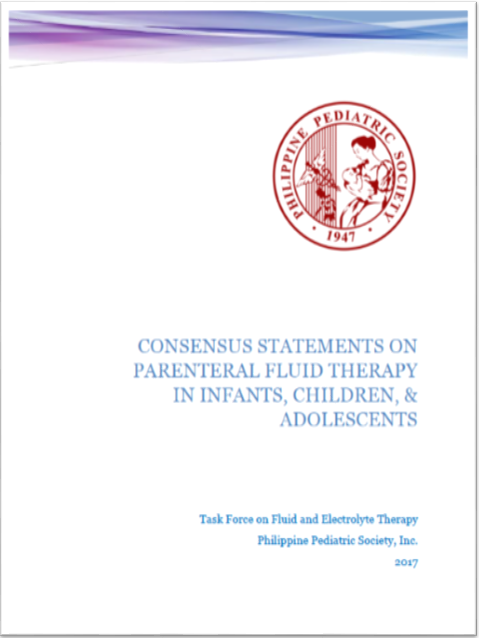 The occasion was also graced by the Philippine Medical Association President , Dr. Irineo Bernardo III.